Zabbix is a free and open source monitoring tool which is used to monitor and track the availability & performance of servers, network devices and other IT assets which are on network. 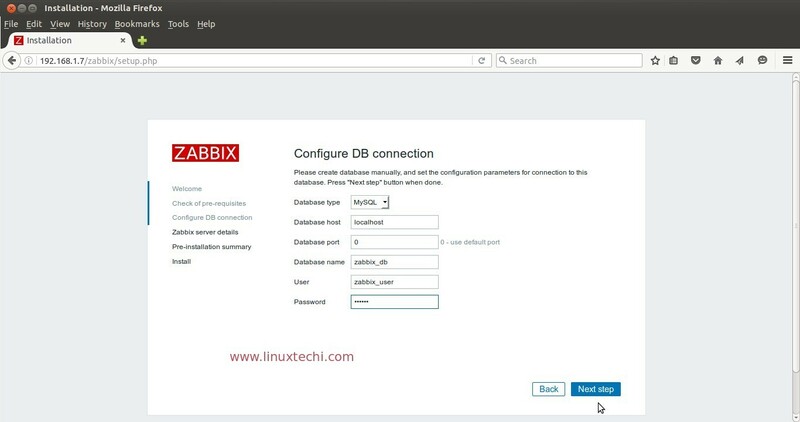 Zabbix uses database like MySQL, MariaDB, Oracle and IBM DB2 to store its data. Zabbix web interface is written in PHP. 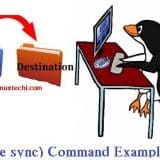 Monitor everything which is on network like Servers, applications, database instance and network devices. Zabbix provides Web based administration interface. Using low-level discovery rules, zabbix can discover Vmware hypervisor ( ESXI ) and Virtual machines. 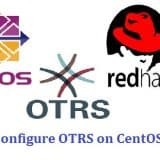 Monitoring of database servers like MySQL, PostgreSQL, Oracle and Microsoft SQL Server. Zabbix can also perform the task of capacity planning for your environment. Zabbix is Open Source so no cost involved and can be deployed on small and large environment. 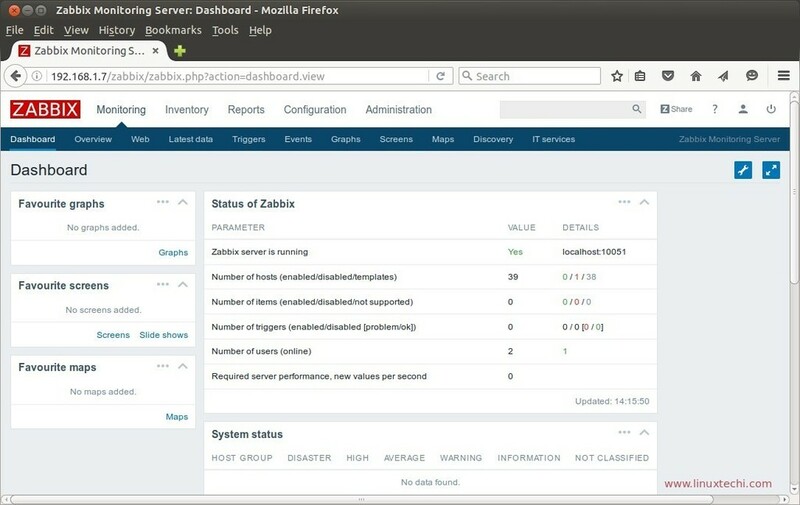 Hardware Monitoring using Zabbix via IPMI credentials. 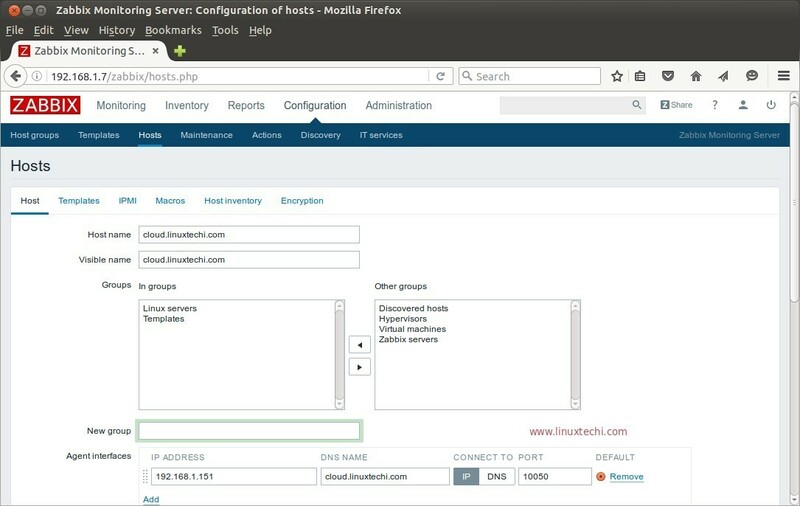 Network Device monitoring using snmp agents. 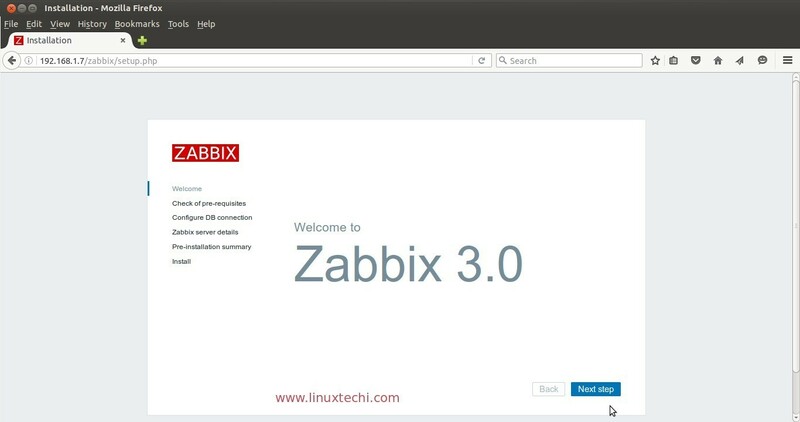 In this article we will install the latest version of Zabbix 3.0 on CentOS 7.x and RHEL 7.x. Below are the details of my server on which i will install Zabbix. Zabbix package is not available in the default yum repository, so we will enable zabbix and epel repository using below commands. 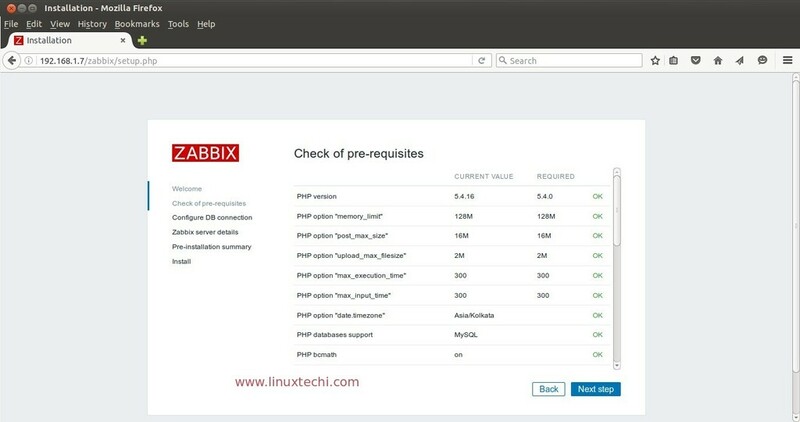 Use the below command to install rpm package of Zabbix server, Database Sever (MariaDB) , Web Server ( http) and PHP. Now create the Zabbix Database (zabbix_db) and database user (zabbix_user) and grant all privileges to the user on the Zabbix database. 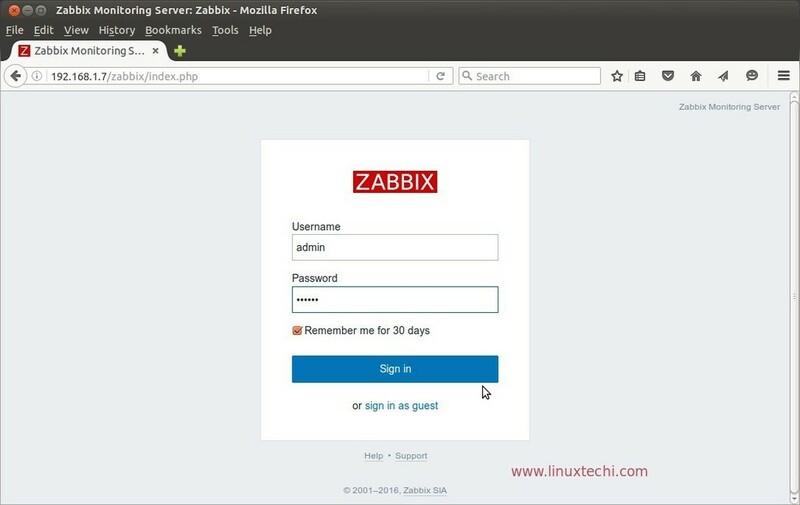 Edit the Zabbix Server’s config file (/etc/zabbix/zabbix_server.conf) and specify the database name for zabbix , database user name & its password. Set the below Selinux rule. 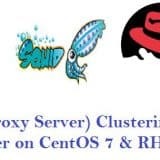 Start the Zabbix and Web Server Service and make sure it is enable across the reboot. 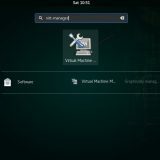 Replace the IP address or hostname as per your setup. Specify the Zabbix Database name, database user and its password. Click on ‘Next step’ to continue. 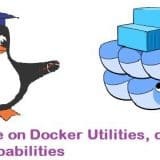 Specify the Zabbix Server details and Port number. 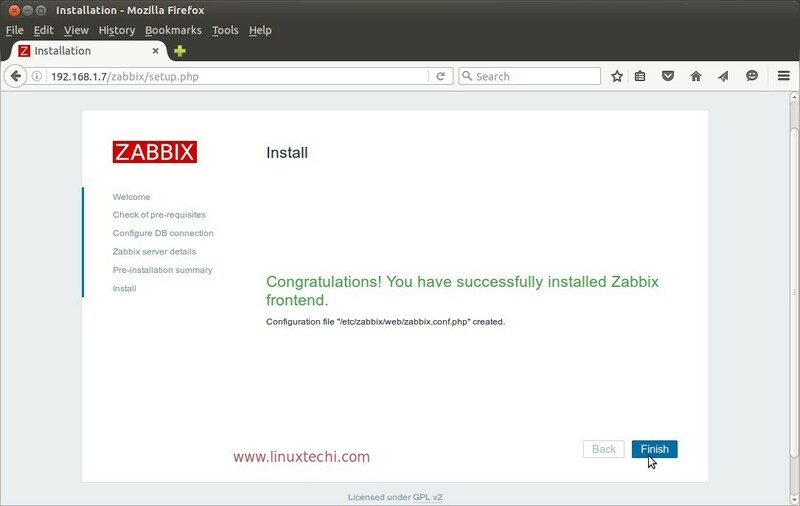 Pre-installation summary of Zabbix Servers, click on ‘Next step’ to continue. When we click on ‘finish’ , it will re-direct us to the Zabbix web interface Console. 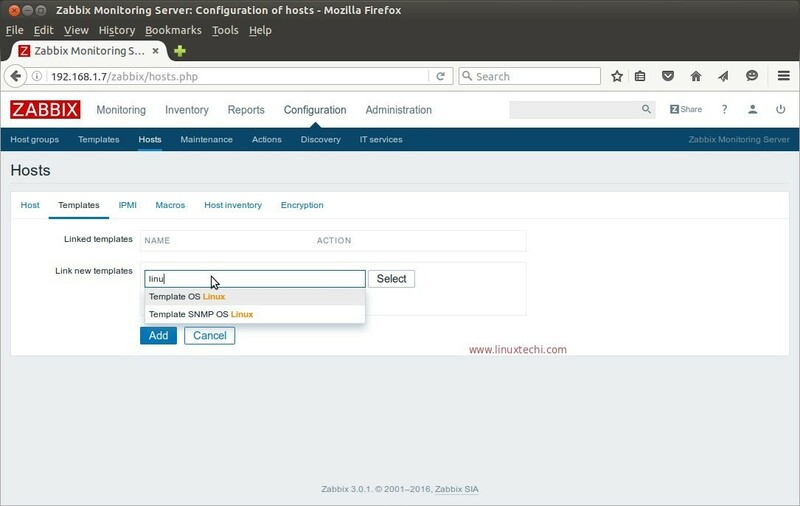 Step:6 Add a node to Zabbix Server for Monitoring. Let’s assume i want to add my Ubuntu 16.04 Machine to Zabbix Server for monitoring. 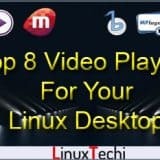 Login to the machine and perform the following tasks . Edit the Agent file and specify the Zabbix Server address. Now Go to the Zabbix Web Interface . Specify the Host name, IP address and Group names. In Templates Tab, search appropriate templates and click on Add. First of all great guide. What could be the issue here? Also i’m using Azure to host the VM, so could it be something related to their config? Job for zabbix-server.service failed. See ‘systemctl status zabbix-server.service’ and ‘journalctl -xn’ for details. did u disable selinux ? 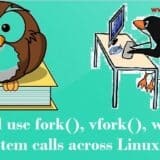 You may need to create custom exceptions and allow those through SELinux. Jun 08 02:05:56 localhost.localdomain systemd: Failed to start Zabbix Server. Jun 08 02:05:56 localhost.localdomain systemd: Unit zabbix-server.service entered failed state. Have you updated your server before starting the installation …? If Not, Please update it and then start Zabbix Server and then try to access it from web Browser. 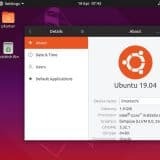 I encounter the same problem as Balaraju did, do you mind showing me how to update server? Why after updating it’s resolved. Which packages is required to zabbix-server to resolve this. On CentOS 7, I did update before and after, but the problem is still the same on zabbix web console. How ever when I check the zabbix server status, it is running. Can you provide some hints to troubleshoot this situation? I had the same problem with MySQL not connecting and I found out that I needed to give httpd permission. this is how to solve “zabbix-server.service failed. 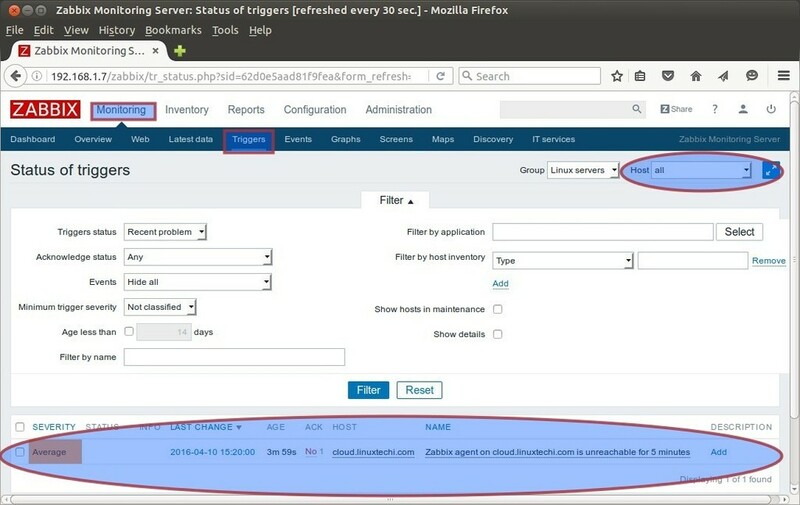 See ‘systemctl status zabbix-server.service’ and ‘journalctl -xn’ for details.” problem. Excellent and detailed tutorial, thank you. which is apparently due to a Zabbix bug. tried admin/zabbix upon first login but it does not work. I changed to Admin/zabbix and it worked. I am not sure why.